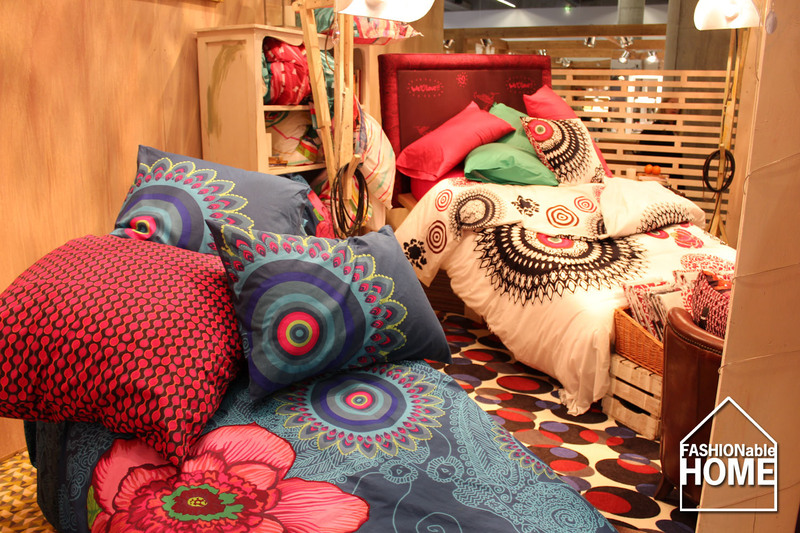 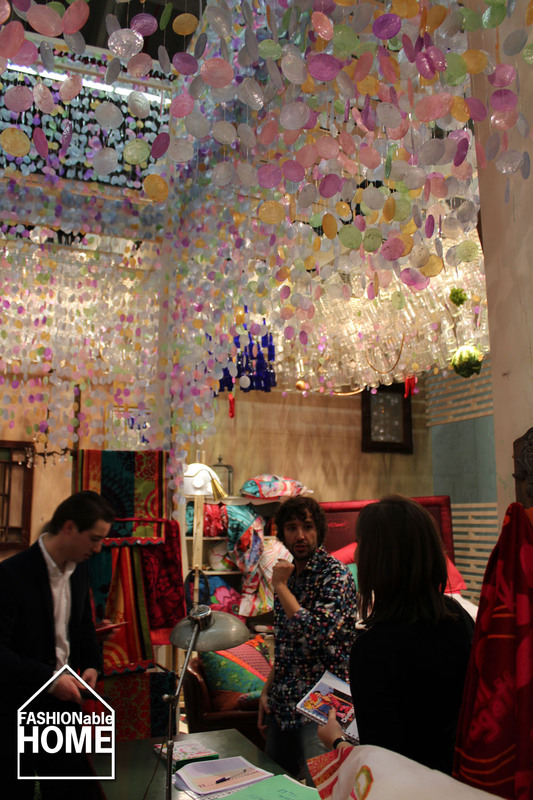 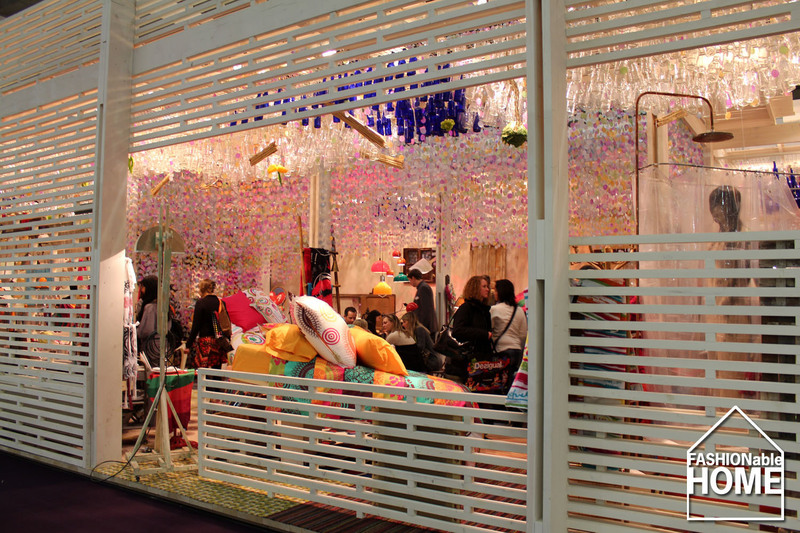 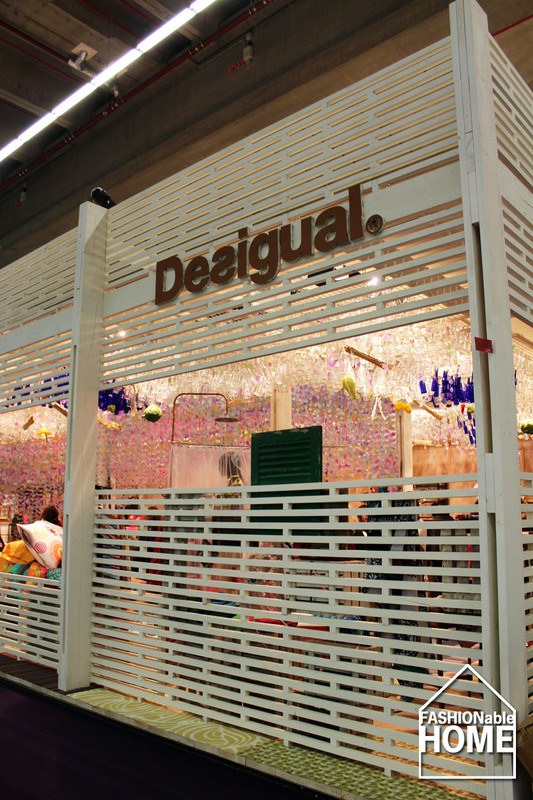 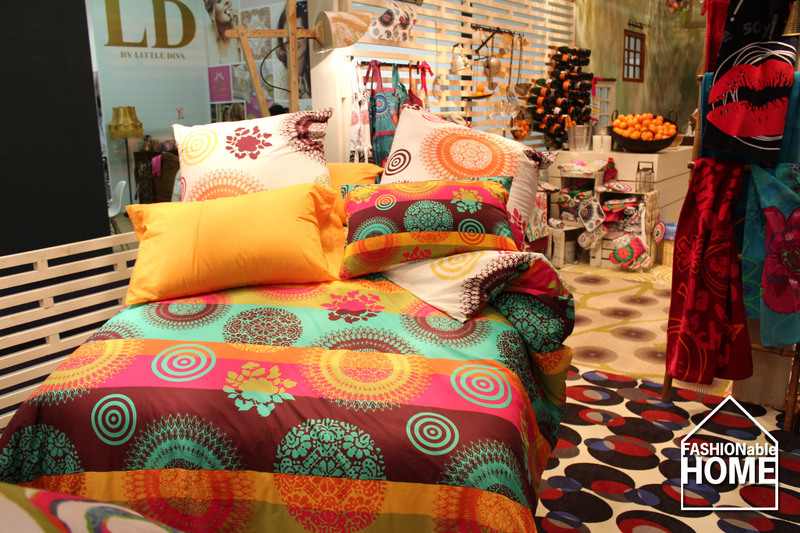 Desigual launched their colourful bed + bath collection at the Heimtextil fair in Frankfurt. 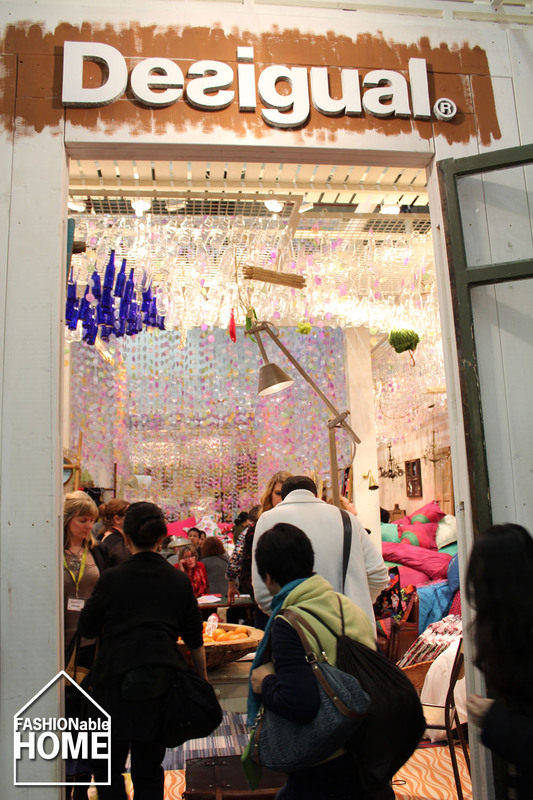 The stand was as crowded as it was colourful. 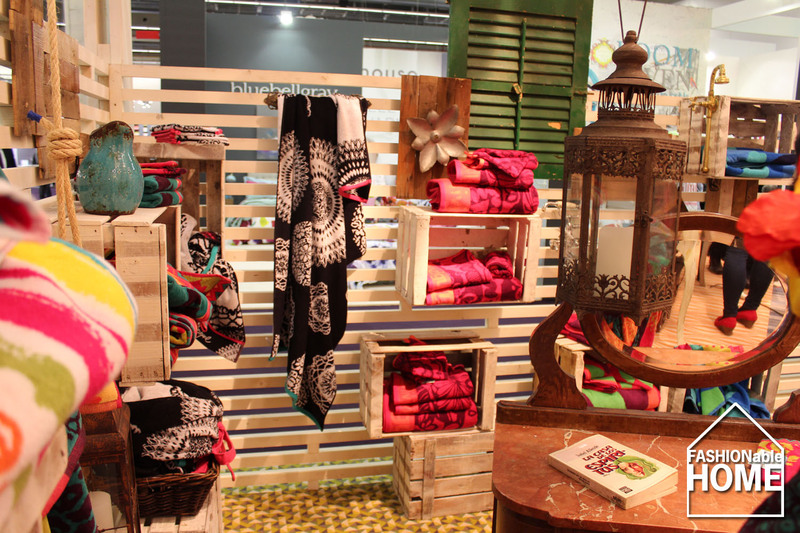 Interestingly the spanish company launches the home line without a licensee. 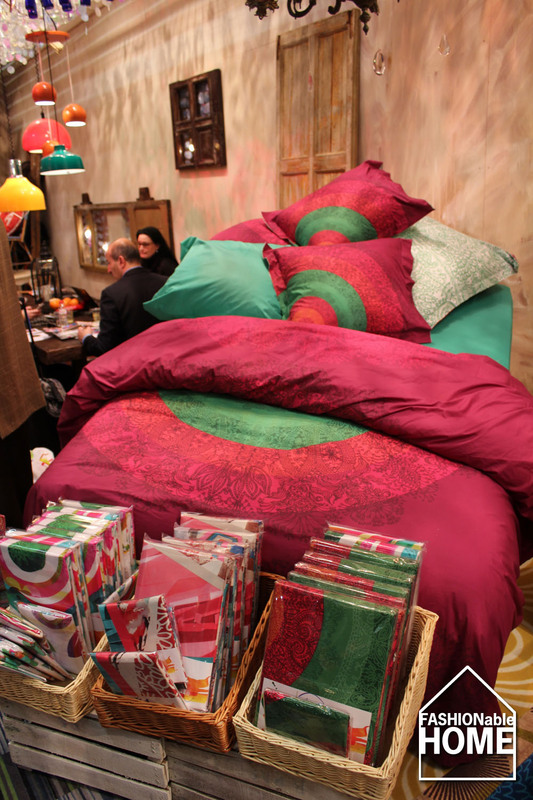 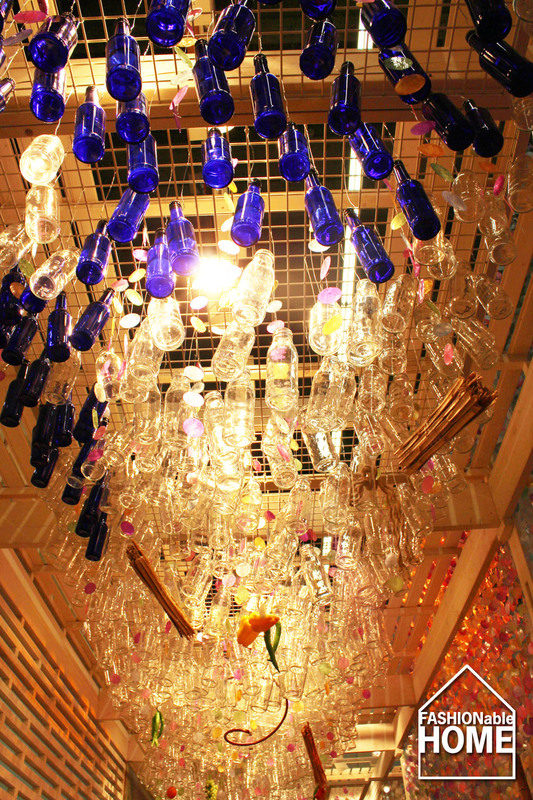 This entry was posted on January 14, 2013 by Chef de Cuisine in Fairs, Home Collections, Uncategorized and tagged Bed + Bath, Bed linen, Desigual, Heimtextil, HTX 2013, Towels.